Corrine Hunt was born Alert Bay, British Columbia in 1959 into a family rich in artist heritage. Immediate family members include renowned artists Henry, Richard and Tony Hunt. All of whom have influenced her art. Corrine’s uncle, Norman Brotchie, also acted as teacher and mentor. Corrine produces beautiful gold and silver Jewellery, custom furnishings in steel and reclaimed woods and contemporary totems that reflect the themes and traditions of her heritage. She is continually inventing and re-inventing stories from her culture, honouring her roots and cultivating a refreshing artistic expression, all at the same time. Her work can be found in home, offices and galleries around the world. She has installations at the Hilton Hotel in Whistler, BC and the offices of Indian and Northern Affairs Canada in Vancouver, BC. 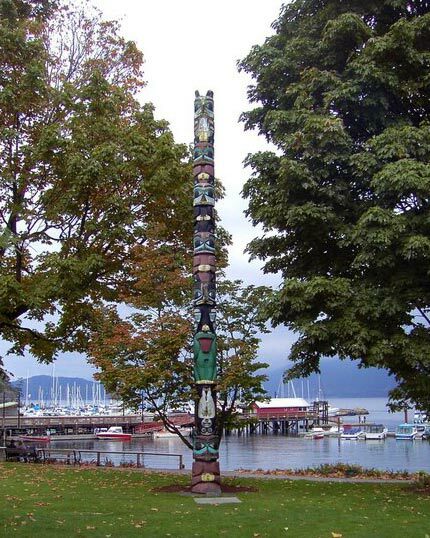 Corrine’s formal studies were the area of Anthropology and Latin American Studies at Simon Fraser University.